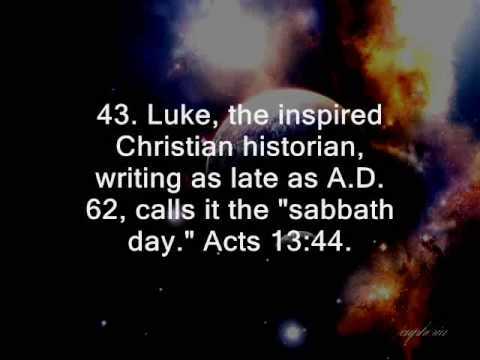 You made known to them Your holy Sabbath, and commanded them precepts, statutes and laws, by the hand of Moses Your servant. Nehemiah 9:14, NKJV. And on the seventh day God ended His work which He had done, and He rested on the seventh day from all His work which He had done. Genesis 2:2, NKJV. Are you a Pillar in God’s Temple?